Pixar is now officially working on it’s fourth in the Toy Story series. The film is set to be directed by John Lasseter, who directed Toy Story and Toy Story 2. The basic story is written by John Lasseter, Andrew Stanton, Pete Docter, and Lee Unkrich, with Rashida Jones and Will McCormack turning out the screenplay. The new film will be produced by Galyn Susman. The announcement was made by Walt Disney CEO Bob Iger during a meeting for investors on Thursday. We had first speculated about a fourth film in 2011. “John [Lasseter] created Toy Story and directed the first two films, and it’s great to have him back directing one of our most valuable properties,” Iger said. A detailed synopsis has not been released, but Lasseter gave the LA Times a sneak peak. He said that Toy Story 4 will be a love story and will pick up where Toy Story 3 left off. The previous cast is anticipated to return for this fourth sequel. 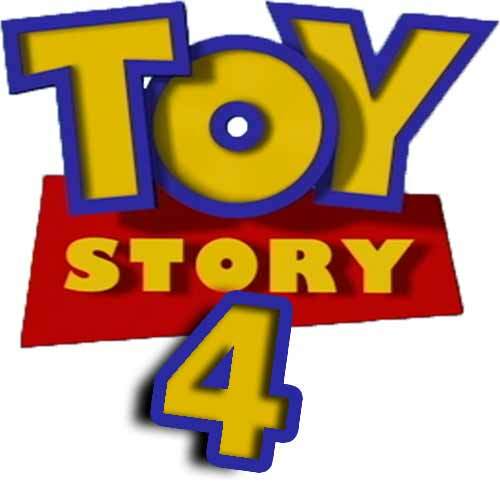 The current date of release for Toy Story 4 is June 16, 2017.